Private label products are produced by one company for offer under another company brand. Basically, at private label firms like our own, we provide companies with the products that they want to sell to consumers in order to help them establish their brand. 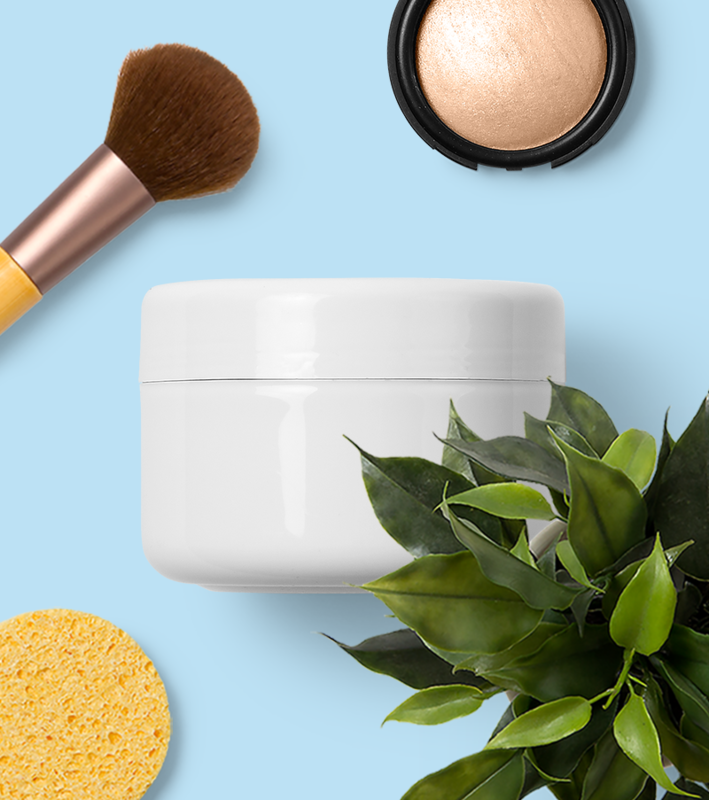 Think of it this way: Imagine you are deeply passionate about cosmetics and beauty products, but don’t have the capability to produce and sell them on your own. That’s where Innovative Private Label steps in! 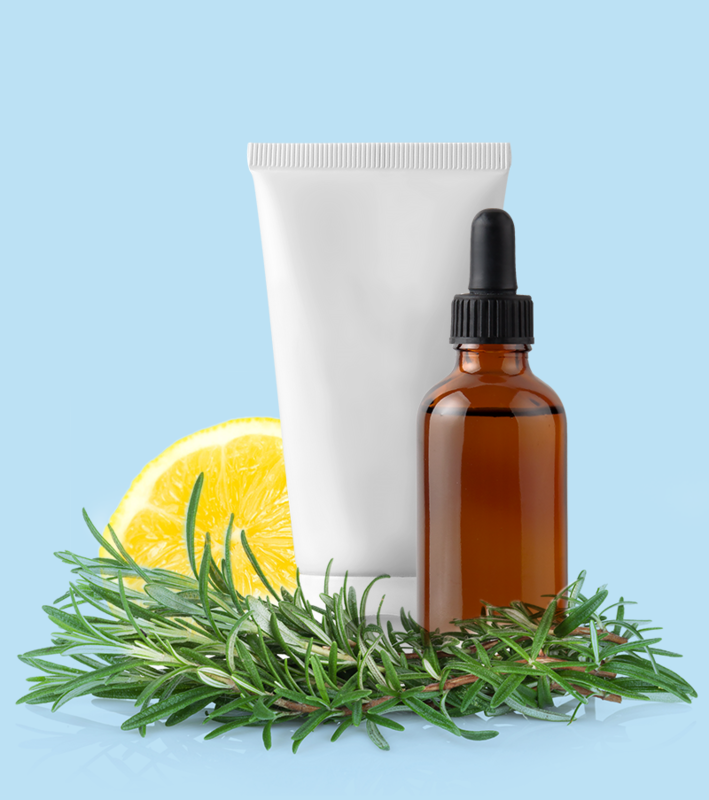 At Innovative Private Label, we offer the very best in natural, safe, and effective beauty care products and cosmetics. So if you have a love of natural cosmetics and beauty products, we can help you establish your own brand with our safe, proven products. Three different components make up our recipe for success in both ourselves as well as our clients: formulation, design, and turnkey packaging. We carry out these three steps on a world-class level in order to afford our clients the very best in brand-building. We offer the full package – from the research of our products, to development, to turnkey packaging, we ensure the best handling and care every step of the way.